some vacations stay with you. forever. 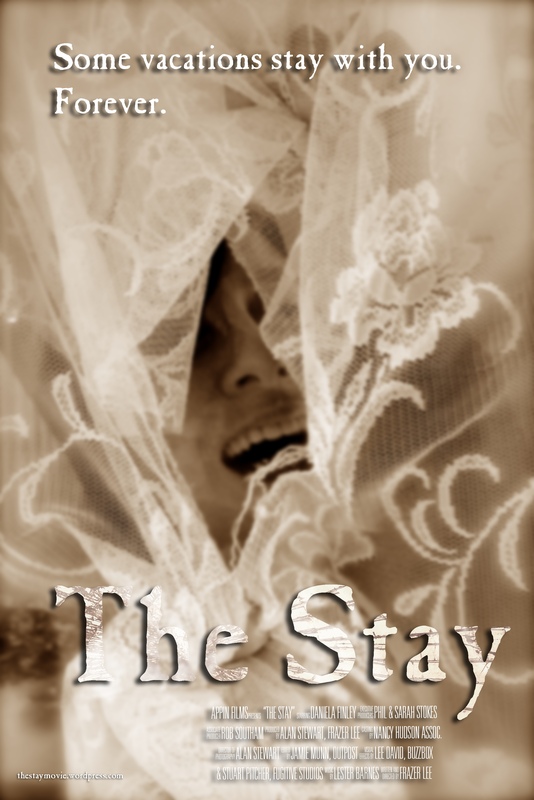 See #TheStayMovie at Terror On The River Horror Fest – this weekend! Halloween came early this year! The Stay is showing in Official Selection at Terror on the River Horror Fest, Saturday October 6th. And grab your tickets from Eventbrite. Our thanks to the festival organisers for selecting The Stay. This entry was posted in Uncategorized and tagged #TheStayMovie, award winning, Film Festival, Screening, short movie, Terror on the River Horror Fest, The Stay, writer/director Frazer Lee. Bookmark the permalink. #TheStayMovie wins hat-trick of Awards at ZedFest Hollywood! #TheStayMovie in Official Selection for ZedFest 2018, North Hollywood USA!